Today marks a major milestone for the Kata Containers project! 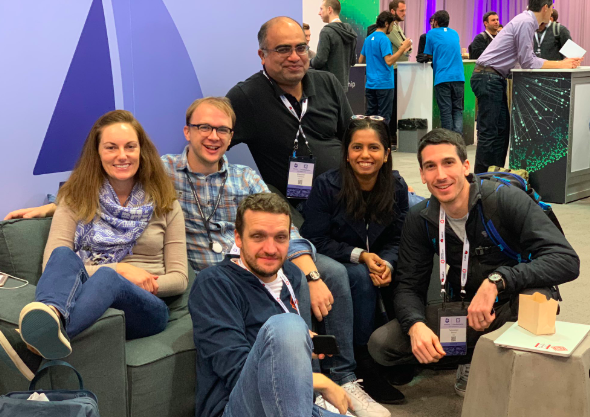 The OpenStack Foundation (OSF) Board of Directors voted and approved Kata Containers as the first new top-level Open Infrastructure project in the Foundation. Congrats to the entire community! Confirmed status indicates that a project has a strategic focus, well-defined governance procedures, a commitment to technical best practices and open collaboration, and an actively engaged ecosystem of developers and users. For Kata, this is an indicator that the project is being viewed as mature and affirms that Kata is a viable solution with a sustainable community around it. Kata Containers became a pilot project in December 2017, in conjunction with the OSF’s evolution from being the home for OpenStack to becoming the home of open infrastructure collaboration. Kata Containers supports the OSF strategic focus area related to containers by enabling a secure runtime underneath popular container technologies like Kubernetes and Docker. This approach to running containers is deployed by hyperscale cloud providers, and Kata Containers is an open source option for any infrastructure operator to deploy their containers in a similar fashion. Community progress, specifically expanding contributor base. Contributors: 99Cloud, Alibaba, Arm, Baidu, Branch Metrics, Cray, Dell, eBay, Google, Huawei, Hyper.sh, IBM, Intel, Interdynamix, Microsoft, Nvidia, Oracle, Orange, Red Hat, Suse, Tencent, Vexxhost and ZTE. Collaborate in the open with us! Next up join the Kata team and 30+ other open source communities at the upcoming Open Infrastructure Summit in Denver, April 29 — May 1, 2019. 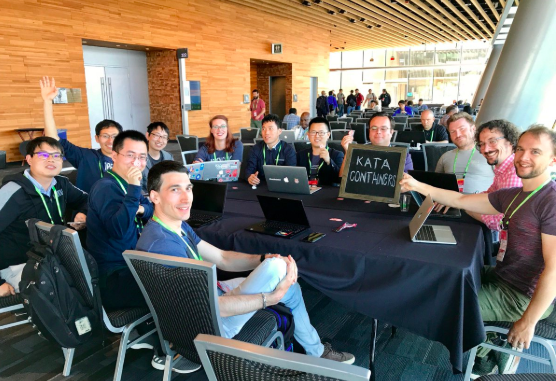 The Kata team will have several presentations at the Summit, as well as collaborative working sessions where we can discuss roadmap, planning, and just hands on hacking to improve the project. View the Kata sessions.